I'm usually on the simplistic side of the monitor systems. But, as friends keep having kids (and my nanny experience) the video monitors are great. Sometimes we'll have friends over for dinner and they will put their baby upstairs to sleep. We can be in the backyard and they feel at ease because they can see on the monitor the baby. Also, can be helpful if your baby stirs. You don't have to run in but watch if you need to or not. Finding the best baby monitor for your baby doesn’t have to be hard. But, you do need to do your homework, so you don’t end up with a nice looking but rubbish baby monitor. 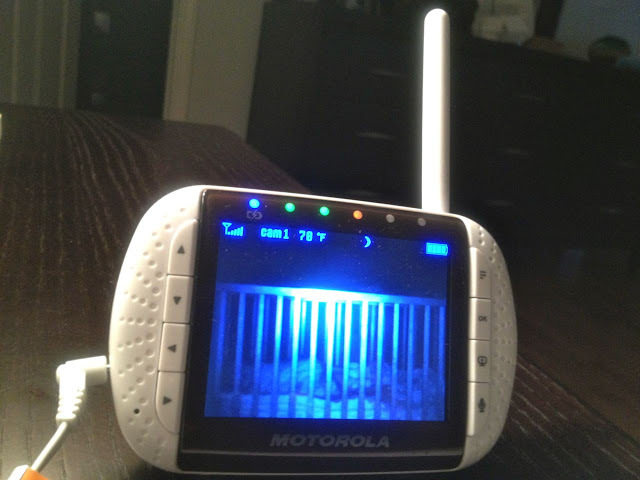 Not to say that all ugly baby monitors are brilliant. What I mean is reliability, ease of use and range of relevant features are more important than style. An audio or video baby monitor will give you piece of mind. Oooh! I'm actually looking for a video baby monitor! I went with a regular baby monitor (no screen) during my first pregnancy and although it still works, the screen went out and I would much rather have a video option so I could put my mind as ease! Thanks for reviewing this - definitely going to check it out! 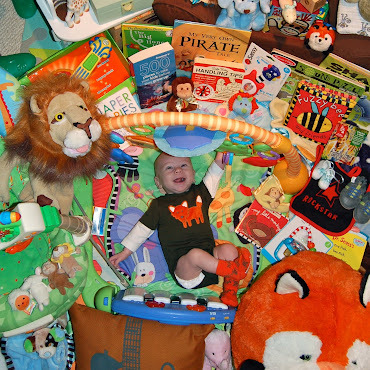 :)Check out the best baby monitors reviews. Thanks! Lovely article on baby video monitor. It will benefit allow of people looking for the baby monitors. Bravo!